Anyone can create a website, but it takes a team of professionals to create a website that generates positive results. We are the specialised team of professionals that you need. There is only one reason any business puts itself on the Internet – because it wants to be found and contacted by clients and potential clients alike. 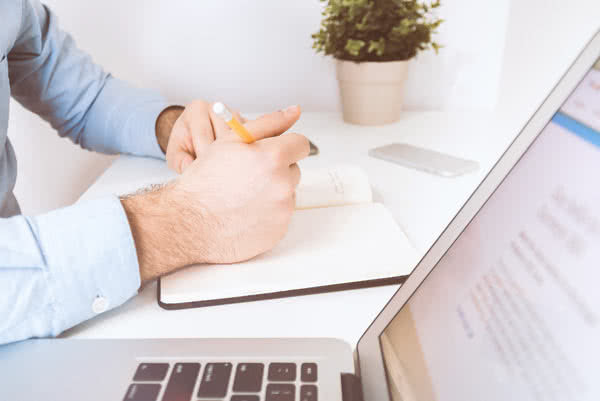 When it comes to formulating the best strategy for marketing your business online, you need to work with an Auckland company that takes time to understand you and your business. 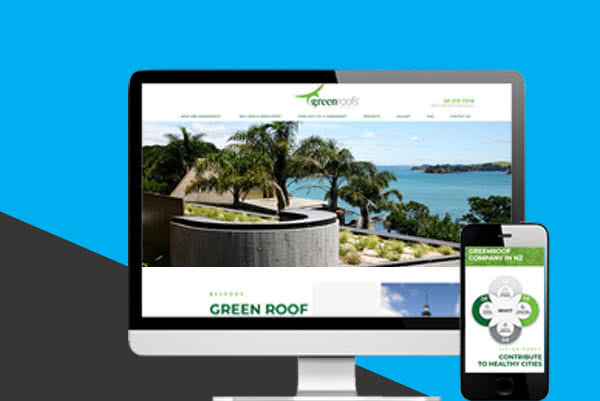 Web Revolution is that company and that is what puts us at the forefront of online marketing in Auckland and New Zealand. At the heart of our business is our commitment to designing and developing great websites. Our team of specialists excel at bringing your online marketing together in a way that gives results. Providing a safe and secure environment for your website is of utmost importance to us. 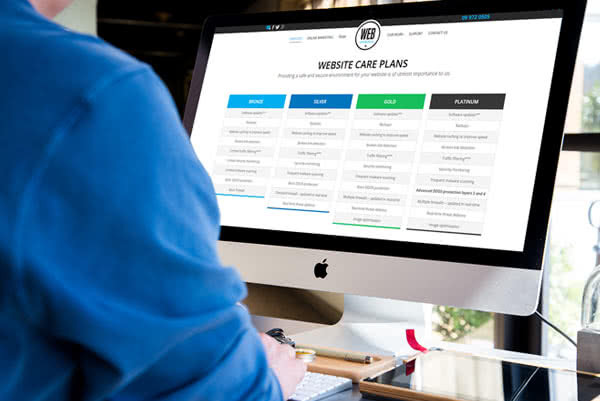 Our website care plans are designed to provide an added level of security to help protect your website. The keys to your website’s success is the speed of loading and the reliability of the hosting. 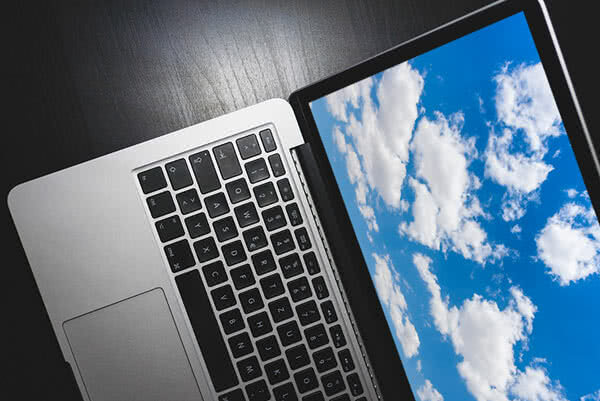 Cloud hosting is a solution that delivers practical business benefits of lower costs, improved performance and reliability. Get great content for your website and online marketing faster with help from professional copywriters.